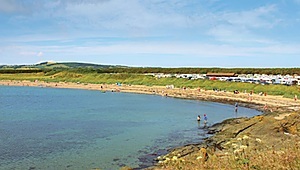 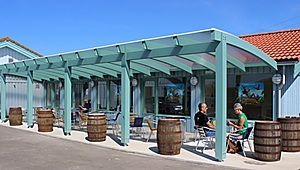 Our collection of coastal holiday parks across coastal Fife in Scotland and North Wales are set in prime locations, providing the perfect escape to get away from it all. 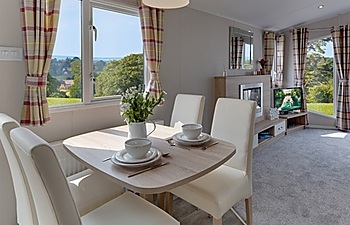 All offer holiday home ownership opportunities and our St Andrews, Elie and St Monans Holiday Parks in Fife also welcome holidaymakers. 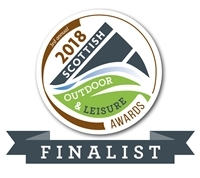 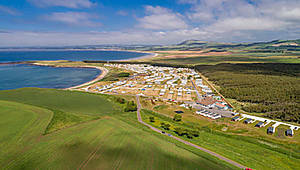 Why not stay in a lodge with hot tub and enjoy sea views across St Andrews, experience the delights of a holiday home caravan with the beach on your doorstep at Elie, or bring your own touring caravan and stay at all three holiday parks? 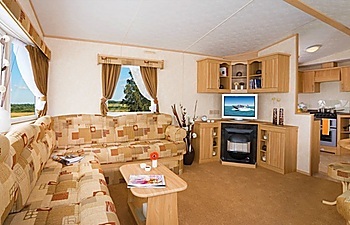 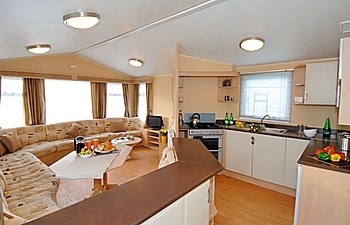 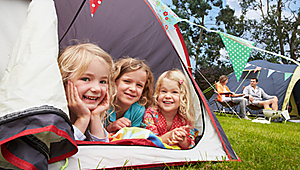 Motorhomes, campervans and tents are also welcome. 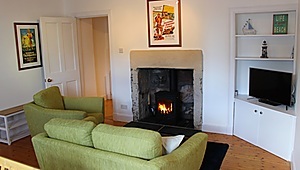 Alternatively, for a completely unique holiday experience, why not stay at one of the Robinson Crusoe Retreat Cottages set within the East Neuk seaside village of Lower Largo? 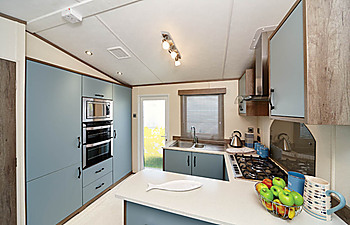 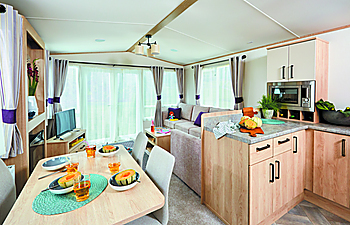 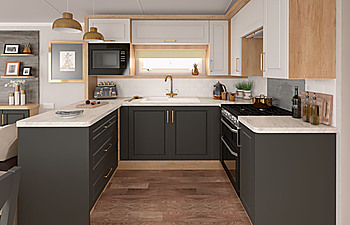 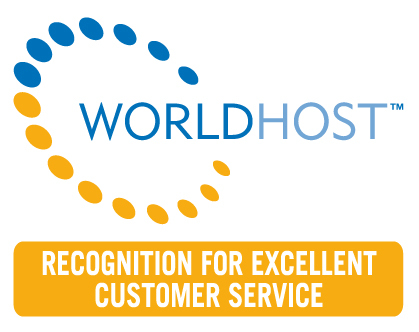 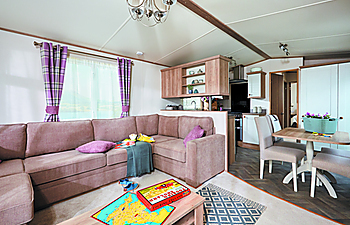 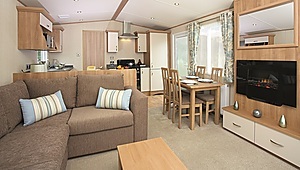 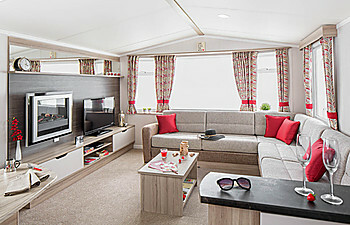 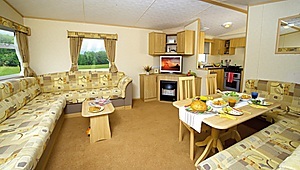 Our Abbeyford, Lyndale and Kingsley Holiday Parks in North Wales are reserved exclusively for holiday home owners.